Many American adults experience occasional or chronic pain, and while troublesome enough on it’s own, pain could be contributing to the country’s sleep problems as well according to recent research. As modern science continues demonstrating the importance of sleep for physical and mental health, a greater effort is being made to understand factors that influence rest. Personal habits and concurrent health concerns are two major areas of research receiving ongoing attention as we strive to learn more about sleep’s role in maintaining health and preventing illness. There is increasing evidence that certain behaviors like using smartphones or watching TV, keeping odd hours, indulging in negative thoughts or not prioritizing sleep can affect how well-rested we are. Other studies have found connections between sleep and conditions like weight, stress, diabetes, heart disease and Alzheimer disease. With many health issues, cause and effect works both ways. For example, lack of sleep can contribute to weight gain, increase diabetes risk and increase stress, and in turn, obesity, diabetes and stress can all affect sleep quality. Pain is an important area currently being studied due to its high prevalence. 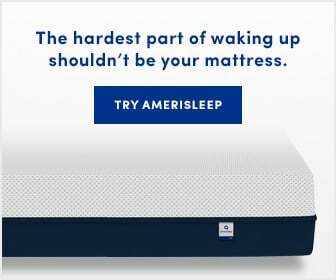 The recent Sleep in America poll conducted by the National Sleep Foundation for Sleep Awareness Week suggests that 57% of American adults experience persistent or occasional pain. Since research suggests that pain both impairs sleep and is amplified by too little sleep, this could mean significant sleep and health problems for millions of people. 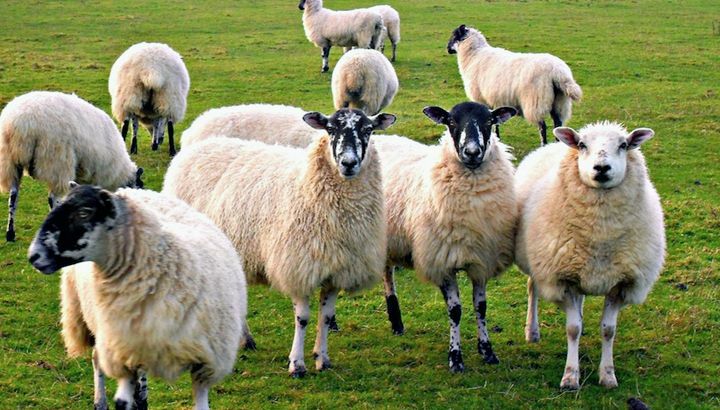 Based on a survey of over 1,000 adults representative of the American population, the National Sleep Foundation [NSF] survey found quite a few shocking connections between pain and people’s rest. From those surveyed, 21% reported chronic pain and 36% reported acute pain in the past week. Chronic pain refers to pain that persists for a long period of time while acute pain refers to sudden pain typically related to a treatable circumstance. Compared to other research and statistics, these results seem fairly close to reality, if not an underestimation. The American Academy of Pain Medicine estimates that 100 million Americans experience chronic pain (not including acute), particularly back pain, headaches, and neck pain. A Gallup-Healthways study also estimates that about 31% of Americans have neck or back pain, 26% have leg or knee pain and 18% have other chronic pain. Think about the last time you had a sore back, stiff muscles, or even a sore throat. Did you find that sleep was more difficult to achieve or that you woke less than well-rested? If so, it’s not just in your head. Millions of people find that pain affects how they sleep. In the chart below, you can see a relationship between sleep quality and pain severity based on people’s answers to the NSF survey. People who reported no pain were significantly more likely to report good sleep quality over the past week, while people with more severe pain were more likely to report poor sleep quality. The type of pain people experience matters when it comes to rest. While 65% of people with no pain reported good sleep quality, only 45% of people with acute pain and 37% of people with chronic pain reported good sleep. People with severe pain were also significantly as likely to say they get a good night’s sleep always or often (37%) compared to those with mild pain (53%) or no pain (68%). The NSF survey showed effects on sleep debt, the amount of sleep people say they need versus how much they actually get. In the week prior to the survey, people without pain reported no sleep debt, while those with acute pain reported an average sleep debt of 14 minutes and those with chronic pain reported 42 minutes. People with mild pain averaged 15 minute sleep debts while those with severe pain averaged 60 minutes. Pain also appears to make people more sensitive to their surroundings. Those reporting pain were more likely to say factors like light, outside and indoor noise, temperature and their mattress often impacted sleep. People with higher pain severity were also more likely to report greater environmental sleep disturbance. When it comes to rest, pain can work on us in several ways to steal sleep. It makes it harder to get comfortable in the first place and can wake us up during the night. Pain can contribute to negativity, stress and anxiety, making it harder to wind down once in bed. You may be tempted to turn to the television or a laptop for distraction, but electronics can actually make insomnia even worse. Stress is known to cause issues with sleep, especially when it comes to shutting off your mind and mentally preparing to fall asleep. In the survey, 83% of people with severe stress reported poor sleep compared to 35% of people with mild or no stress. People with pain were much more likely to experience stress. While 70% of people without pain reported mild or no stress, 48% of people with severe pain reported severe stress. Around 23% of people with chronic pain reported severe stress versus 12% of people with acute pain and 7% of people without pain. People with pain also felt less in control of when and how much they slept, and reported higher levels of worry regarding the consequences of sleep loss. Stress is a complex mechanism with many sources in modern life, and everything from finances to relationships and even health can play a big role in stress levels. Regardless of the source, increased stress has also been shown to affect physiological systems and amplify people’s perceptions of pain potentially worsening the problem. 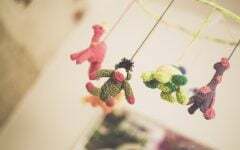 Previous research has shown connections between sleep deprivation and emotions, motivation, activity levels, cognitive performance, relationship satisfaction, and positive affect. Many of these effects have been observed in studies even with mild sleep loss, which can be significant for those getting less than the recommended seven hours. 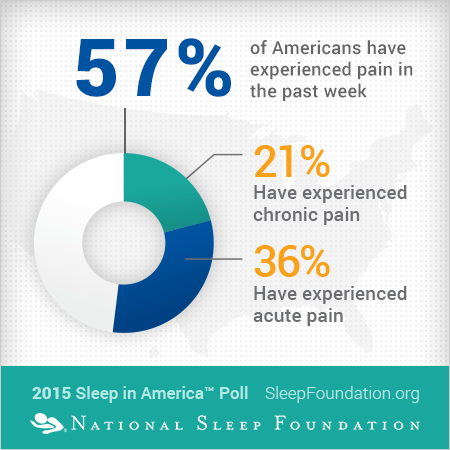 Overall, 48% of people surveyed in the Sleep in America poll reported sleep problems in the past week. People with acute and chronic pain were both more likely to say that sleep difficulties significantly interfered with their daily lives, via moods, relationships, work and other factors. Those with chronic or more severe pain consistently rated interference highest, and young adults were also more likely to note interference than older adults. Given the significant and widespread effects that poor sleep quality and sleep deprivation have on physical and mental health, it can be very helpful to be aware of how our habits and environments can contribute to better rest. If you are experiencing regular pain that is interfering with your sleep, be sure to bring it up with your doctor in order to discuss the best solutions for your particular situation. Trying out different positions, stretching before bed, using warm or cold compresses, taking a warm bath or engaging in exercise during the day could help minimize different types of pain. Medication is another option, but may not be right for everyone. Sleeping aids can help people sleep longer and pain medications can reduce discomfort, but both can affect sleep quality. In the NSF poll, people who had taken pain medication in the previous week logged less sleep, reported lower quality sleep, and reported higher sleep debt. Sleep medications were also associated with worse sleep quality and more sleep difficulties. Always talk with your doctor before starting or stopping medications. There are a few stress management techniques that you can use at night to help calm yourself or take your mind off of things. A few of the ones that have been found helpful include progressive muscle relaxation, deep breathing, visualization and mindfulness meditation. Progressive muscle relaxation involves gradually tensing and releasing different groups of muscles and gradually relaxing. If you’re new to this technique try this PMR exercise by Dr. Michael Breus. Deep breathing can take different forms, but it essentially involves drawing slow breaths deep into the abdomen and exhaling slowly. The University of Kansas City Missouri website offers a few tutorials. Visualization involves relaxing and focusing on a mental image or guided imagery in order to refocus your mind. The University of Houston offers several guided tracks that you can download for free. Mindfulness meditation is the practice of accepting and focusing on sensations, emotions and thoughts in the present. The UCLA Mindful Awareness Research Center hosts several guided meditation tracks with different focuses. Physical activity and good sleep quality also support less stress. If DIY stress relief remedies aren’t helping though, consider consulting with a therapist specializing in stress relief techniques. One other focus of the NSF survey was to gauge how people’s priorities and motivations toward sleep influenced rest. They asked participants how motivated they were to ensure they get enough sleep and how important going to bed at a suitable time was in their routines. About half of people were motivated to sleep well and prioritized rest. People who were very or extremely motivated to get enough sleep slept 36 minutes more on average compared to people who were not that motivated or not motivated at all. Highly motivated sleepers were more likely to report good sleep quality — 63% versus 41% — and less likely to report sleep difficulties over the past week. They were also more likely to rate their health and quality of life higher. People who agreed that going to bed at a suitable time was important got more sleep and had higher sleep quality and were less likely to report sleep difficulties. This association proved significant for all pain groups, too. Even people with severe and chronic pain who were more motivated to sleep did indeed sleep more. Links between attitude and sleep also have clinical support. A Johns Hopkins University study found that people with chronic pain who learn to ruminate less and kick negative thoughts about health sleep better and feel less pain. Other studies have associated higher levels of gratitude and positivity with better sleep, so try actively thinking about what you are happy about and thankful for before bed to give negativity the brush off. The other way you can help yourself get better sleep while experiencing pain and stress is making sure that things you can control, like your bedroom environment and habits, are helping you rest and not making it more difficult. Keep the room temperature cool and your bedroom as dark as possible at night. Use an eye mask, earplugs, or a white noise machine if lights and sounds are disturbing you. Try to keep distractions like TVs, laptops and phones outside of your sleep space. Make sure your mattress is in good shape. Beds can play a significant role in pain, and one study found that just switching from an old bed (average age 9.5 years) to a new one reduced pain and stress while improving sleep. Your mattress should have enough give to prevent pressure points, while still keeping your back and neck aligned properly. Keep evening meals on the lighter side – protein, vitamin-rich veggies and carbohydrates help sleep, while high-fat and spicy foods can steal it. Avoid eating close to bedtime. 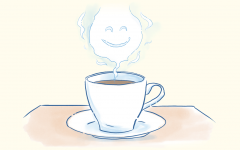 Restrict caffeine use to the morning only, and try to not to drink alcohol within a few hours of bed. Caffeine can keep you wired for hours, while alcohol can affect restorative sleep during the night. Try to stick to a fairly regular sleep and wake schedule, and give yourself plenty of time to sleep at night so you aren’t worried about the alarm clock. What this year’s Sleep in America poll and other research shows us is that the relationship between pain, health and sleep appears to be quite significant. The results highlight the need for greater understanding of the complexities of pain, sleep and even attitudes going forward. 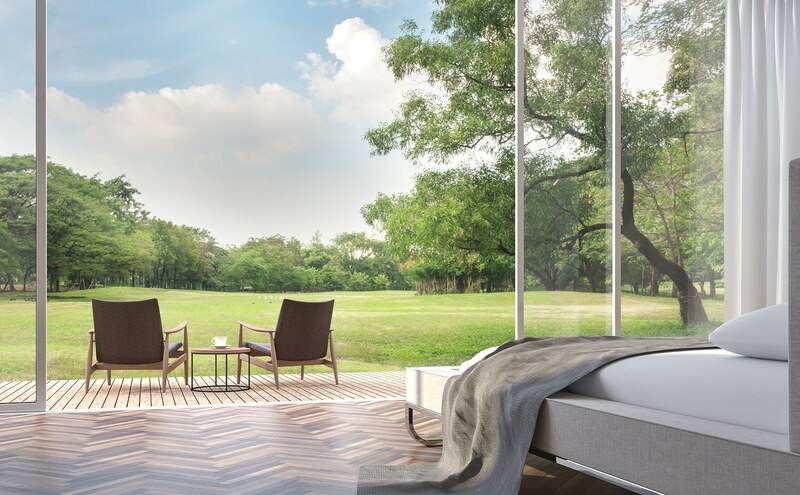 Though perhaps daunting for people experiencing pain or sleep troubles, following good sleep hygiene practices like sticking to a routine, making your bedroom sleep friendly and making rest a priority may offer some support. Even for healthy sleepers, closing the sleep debt gap and working good habits into evening routines can help reduce fatigue and make a difference in their overall health. 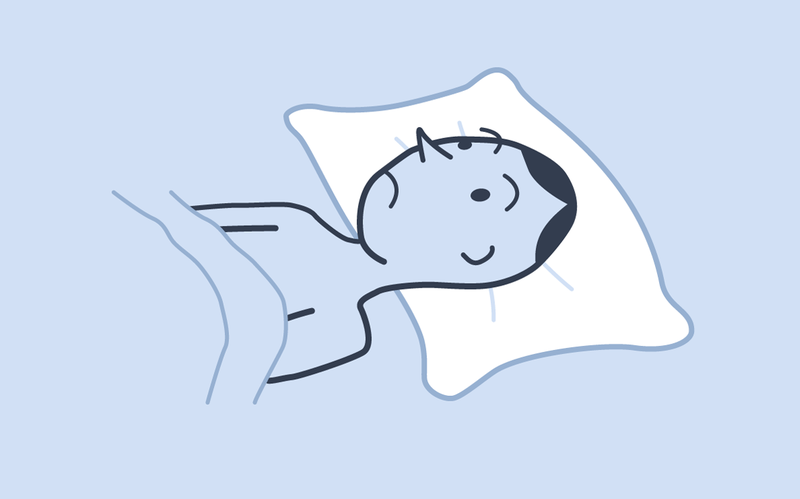 Do you notice pain or other health factors affecting your sleep? 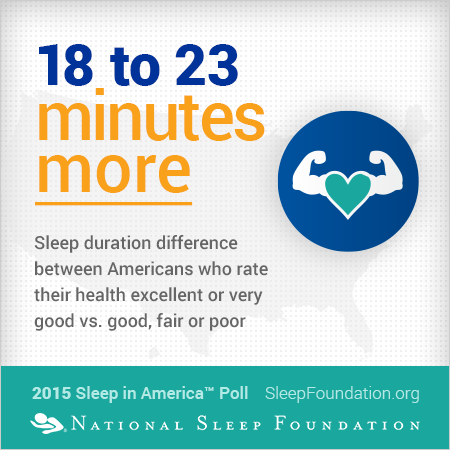 What do you think of the survey results on attitude and sleep quality?